New Keys Cut to Code Bristol. At Williams Locksmiths Bristol we can replace the keys for a large variety of locks if a code number is supplied. This number can usually be found on the front of the lock and may contain letters. Prices start from £1.90 with free delivery. For any unrestricted coded keys (Typically this is Office Furniture Keys). The number which is stamped on the face of the lock. The number which is stamped on the key. The amount you need done. When you need it done for. 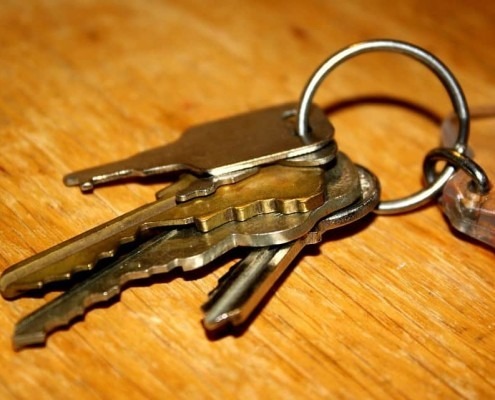 Forget about the rest and put your feet up, we will make sure to have your keys completed in a matter of days. These keys are ones which require a form of authorisation to be cut by us. Any information regarding the manufacturer of the key which is stamped on there. A letter of authorisation, on headed paper, to either be printed and sent to us by post explaining the exact requirements that you require of the key. This letter should only ever be signed by a person with the correct authorisation. When you require these keys to be finished.